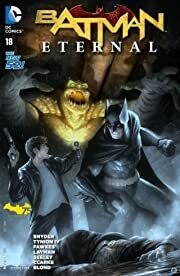 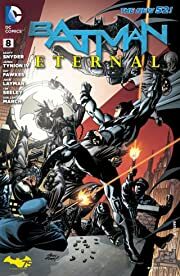 Get the epic weekly series that changed Batman lore forever in its entirety with this exclusive bundle. 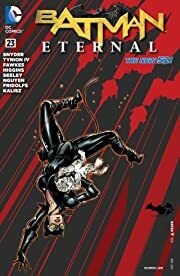 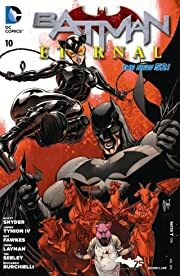 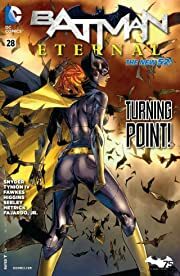 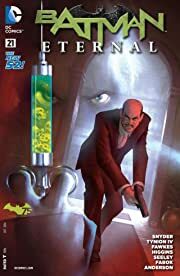 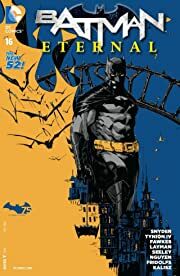 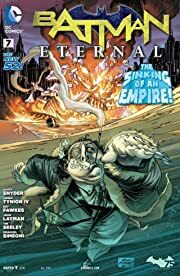 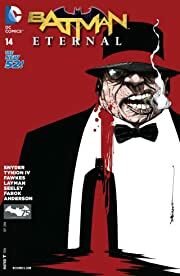 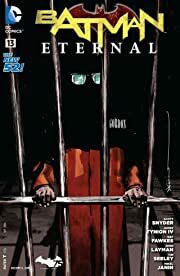 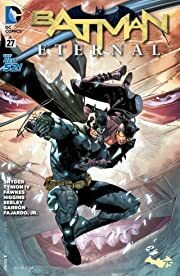 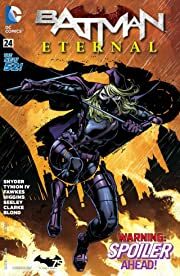 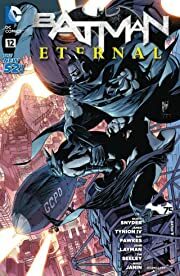 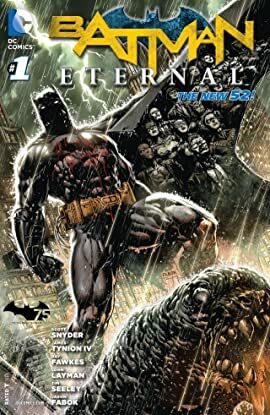 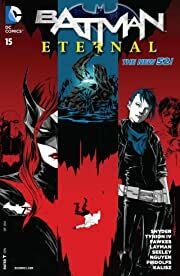 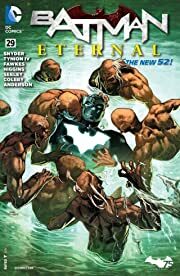 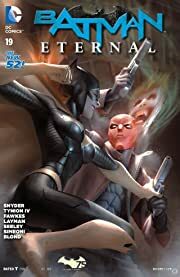 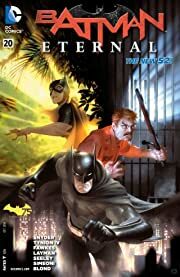 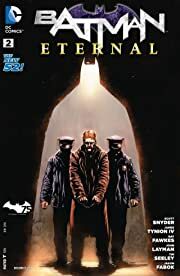 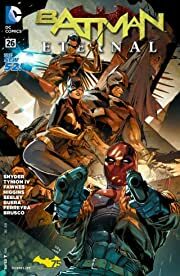 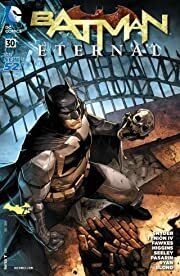 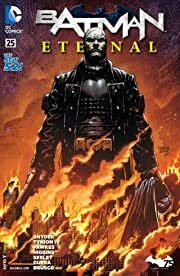 With Gotham spiraling deeper and deeper into chaos, Batman and his allies must face familiar foes and new nemeses in order to keep the city from completely collapsing into madness. 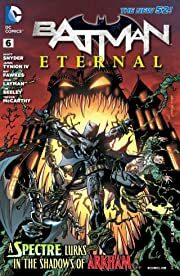 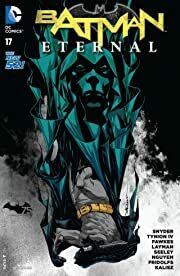 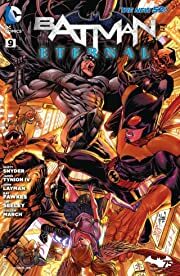 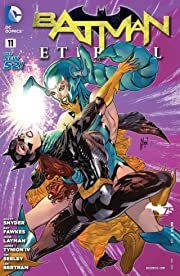 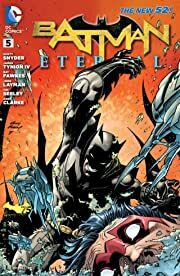 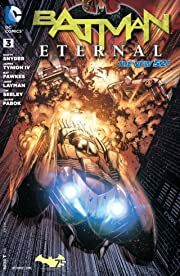 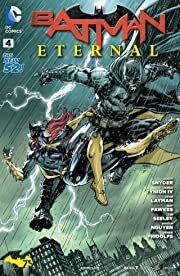 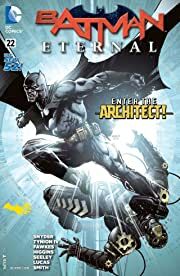 From the mind of BATMAN writer Scott Snyder and featuring an all-star cast of creators including James Tynion IV, John Layman, Ray Fawkes, Tim Seeley, Jason Fabok, Dustin Nguyen and more!